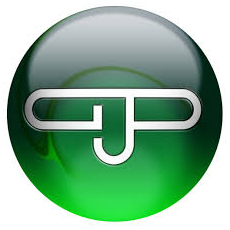 George P. Johnson (GPJ) is an experience marketing agency. Part of the Project Worldwide family of agencies, GPG enables leading marketers to create great ideas and bring them to life through integrated experiential programs that leverage online, mobile, and physical brand interactions. Clients in technology, healthcare, consumer goods, finance, and other fields rely on GPJ to help them compete more effectively on a global basis.